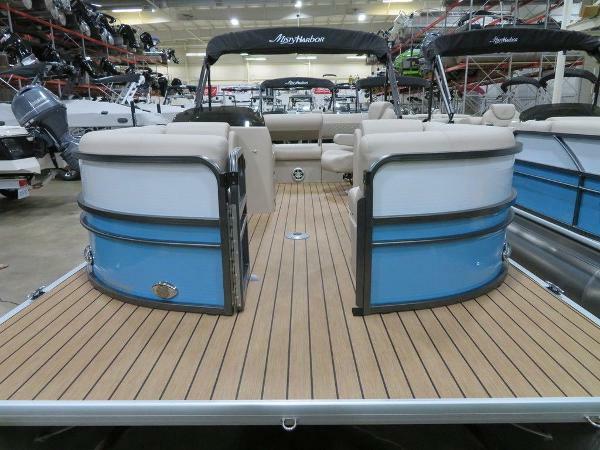 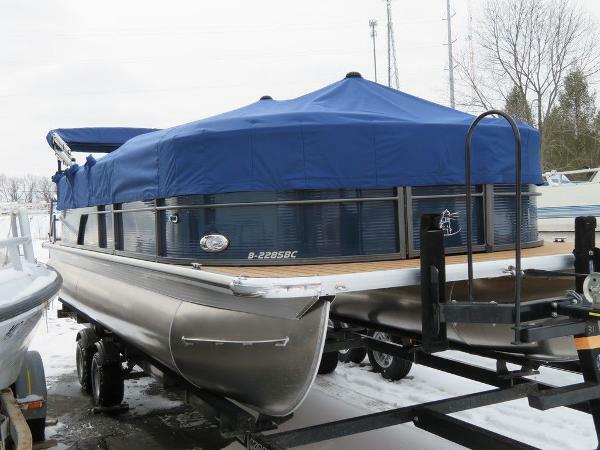 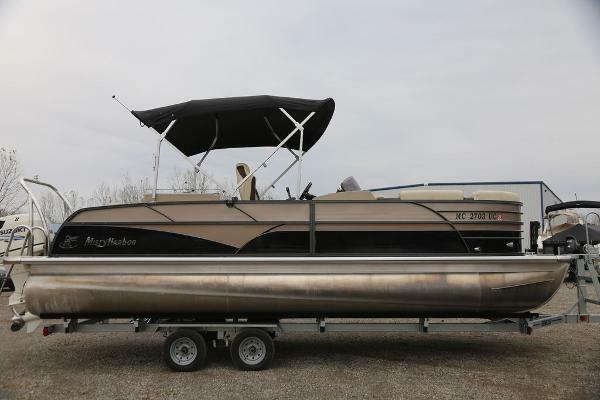 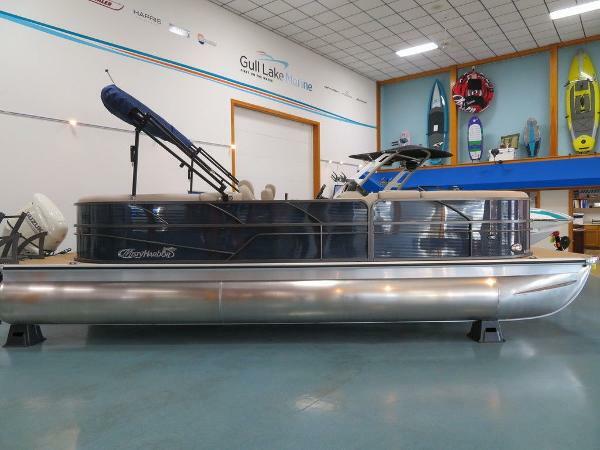 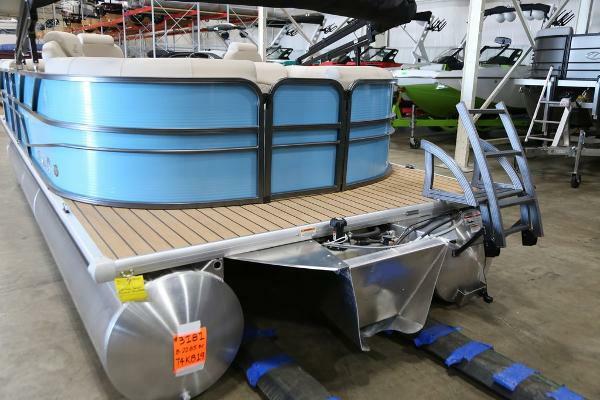 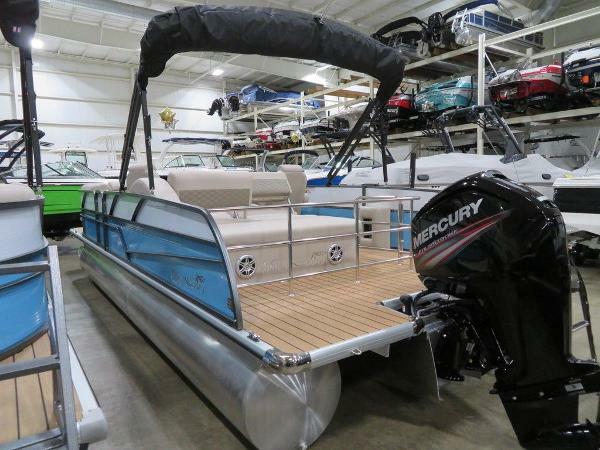 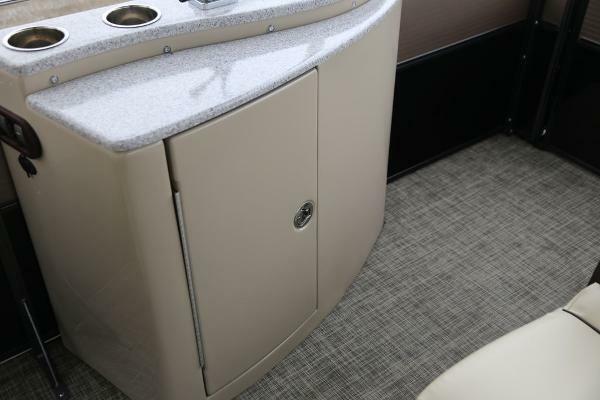 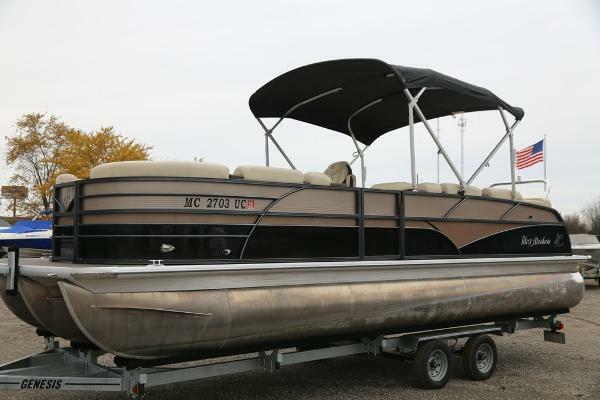 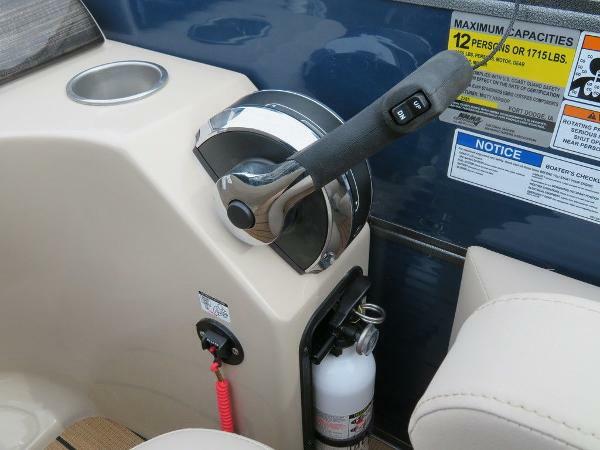 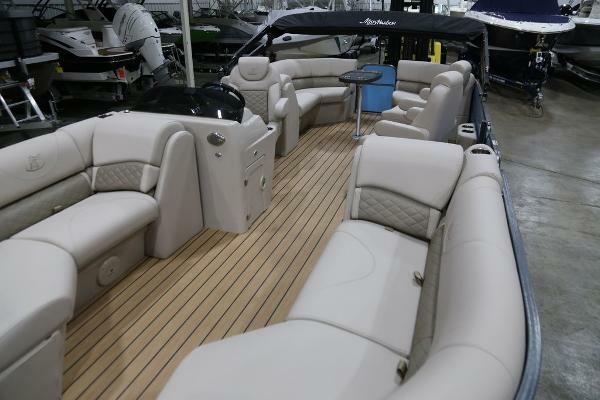 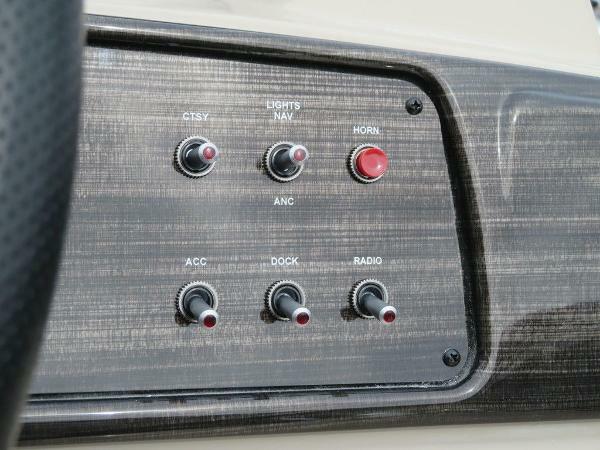 2019 Misty Harbor Boats BISCAYNE BAY 2285BC Motor Year: 2018 Motor Manufacturer: MERCURY Motor Model: 90HP ELPT EFI CT 4S Misty Harbor boats are one of the fasted growing pontoon lines available. 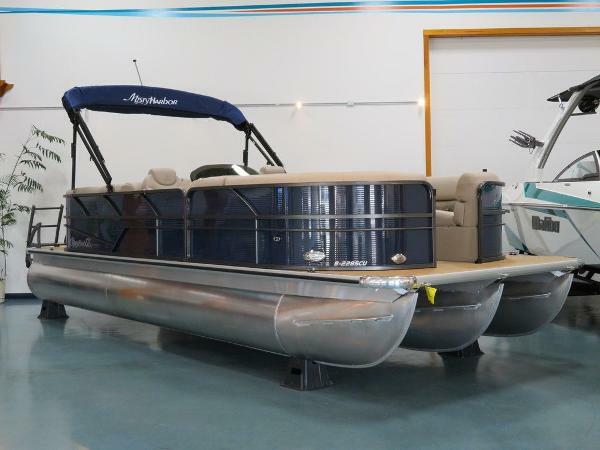 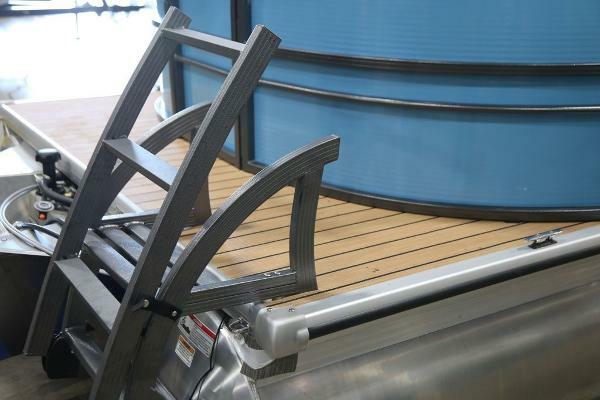 Featuring high quality materials and construction design, Misty is a family owned company with a goal of building great boats at value pricing. 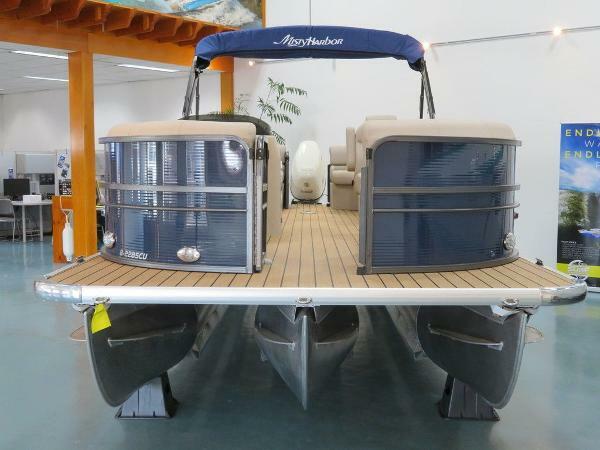 GULL LAKE MARINE is proud to represent Misty Harbor boats for the entire West Michigan marketplace and the complete line of Adventure, Biscayne Bay, and Skye models are to be found at our Richland Store near Gull Lake and the new Coopersville store, just off I-96 Highway, west of Grand Rapids, Michigan. 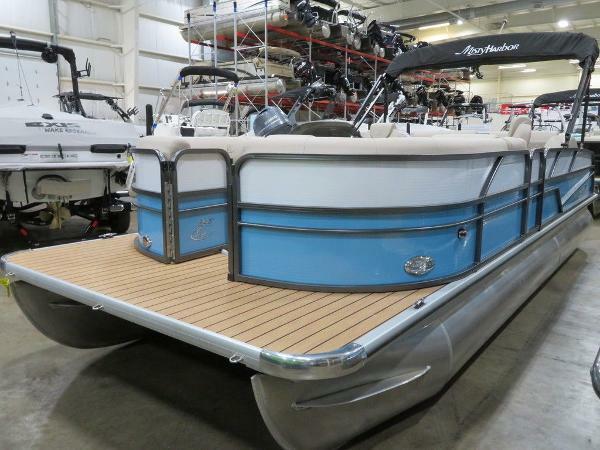 With over 50 Misty Harbor boats in stock or coming in, we are sure to have the boat you are looking for.